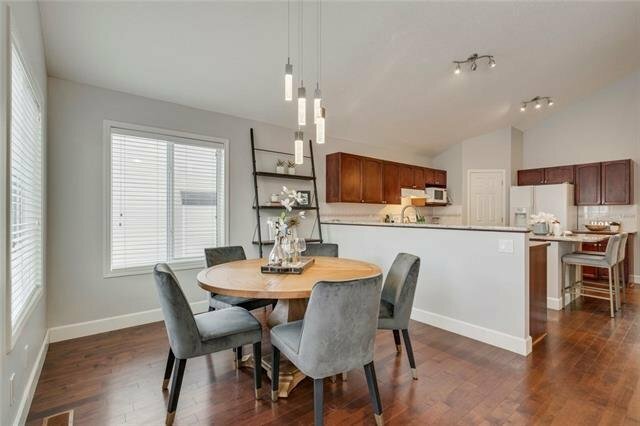 Gorgeous West Springs bi-level family home showcasing pride of ownership with over 2300 sqft of living space. 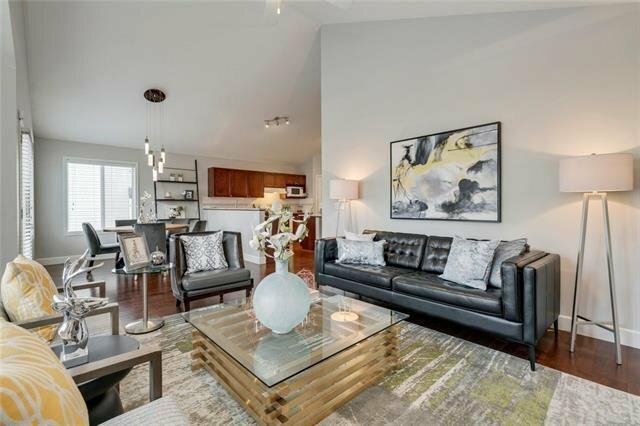 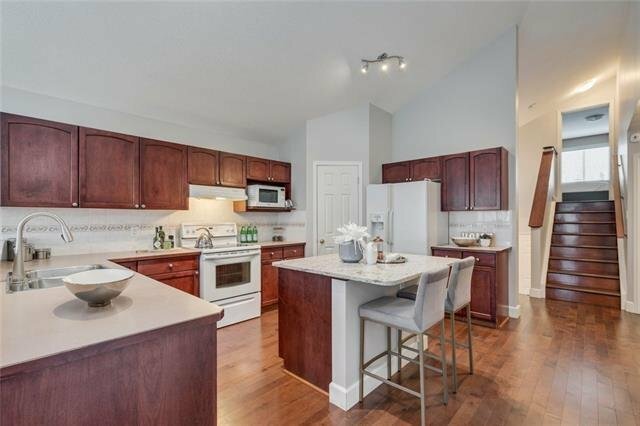 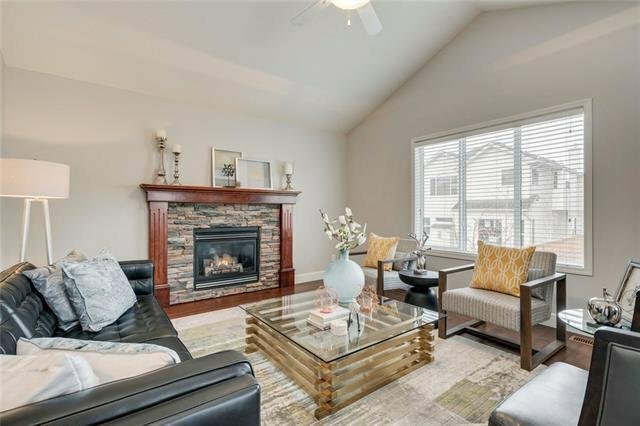 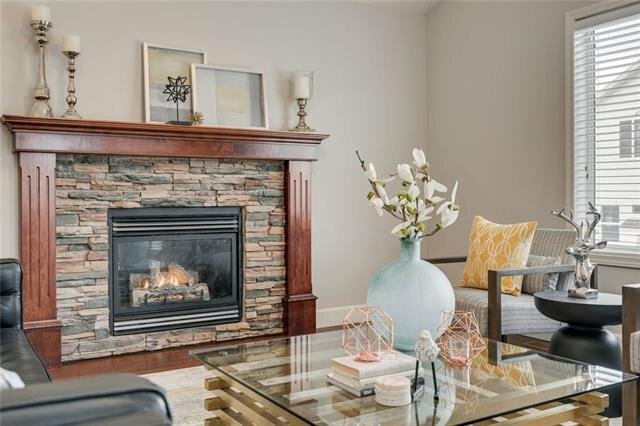 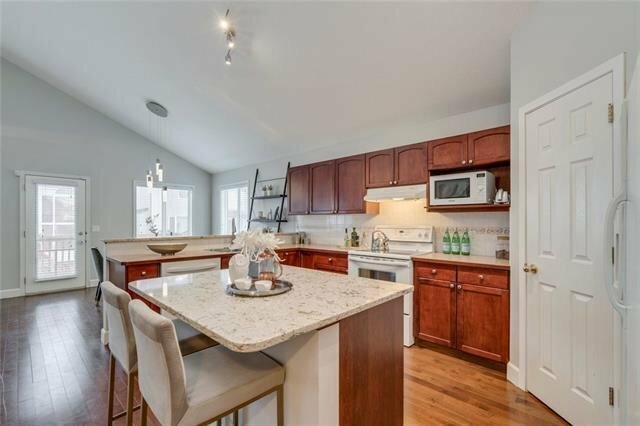 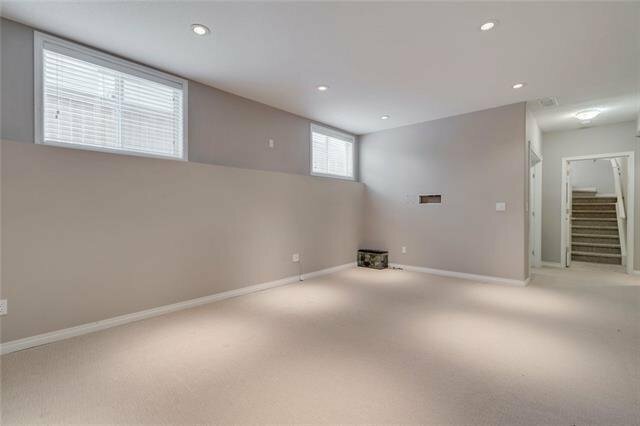 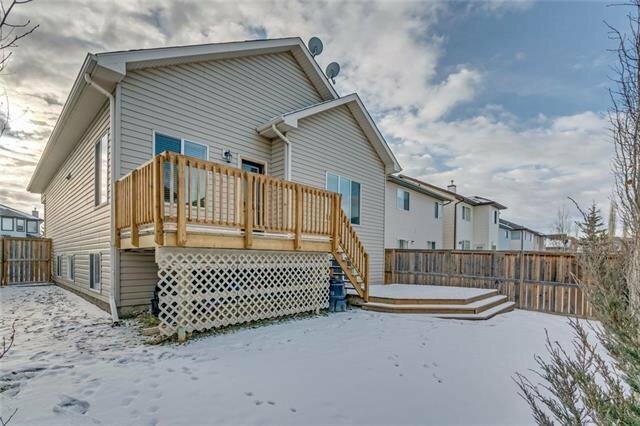 This 3 bedroom upgraded home offers a modern open floor plan with neutral tones and HARDWOOD THROUGHOUT. 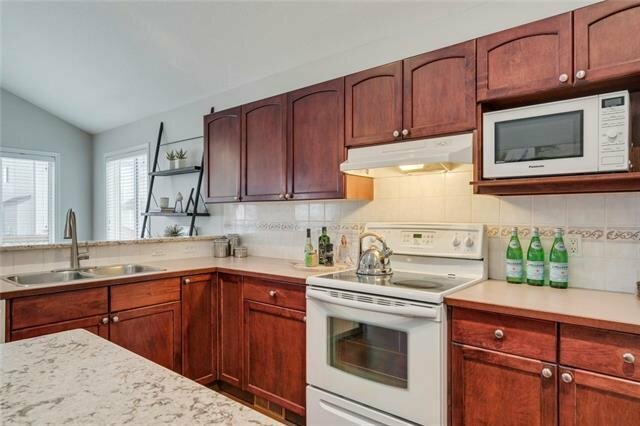 Spacious kitchen features centre island, walk-in pantry and plenty of cupboard & counterspace. 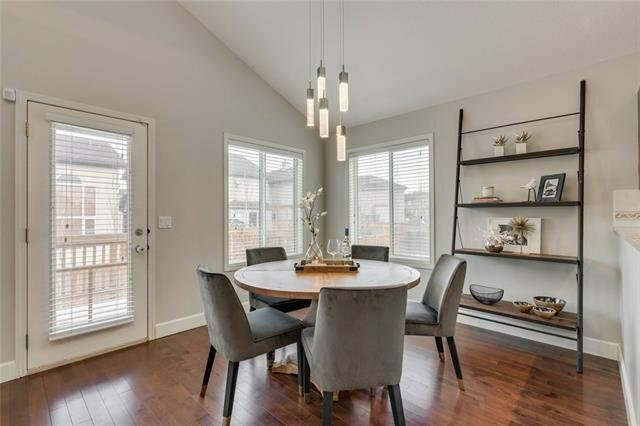 The large dining area offers access to the landscaped backyard with a two tiered deck completed with a gas line for your BBQ. 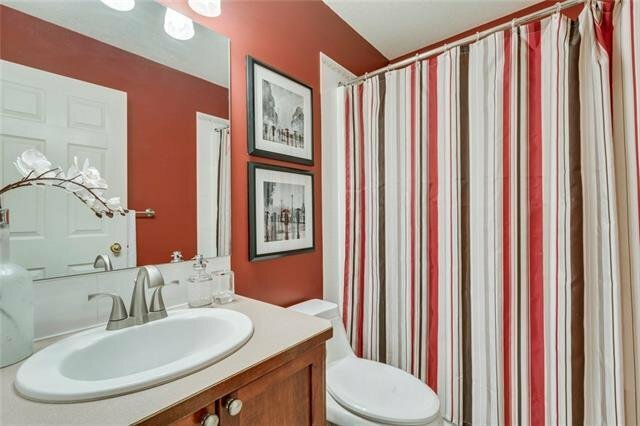 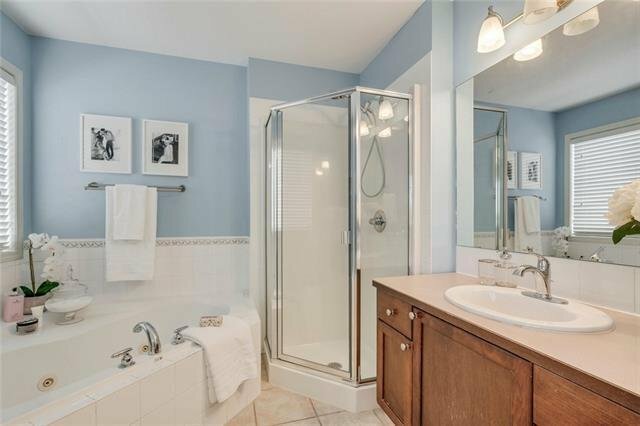 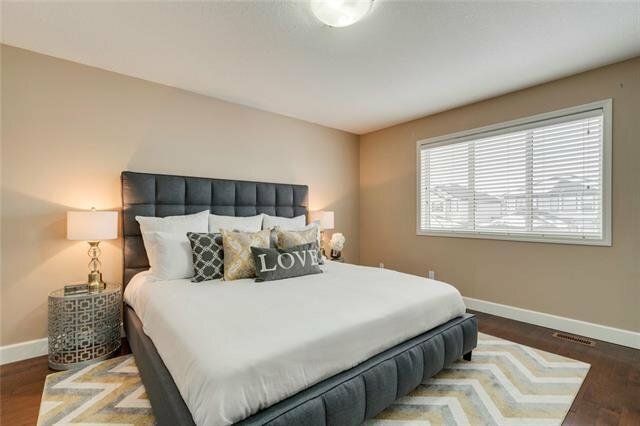 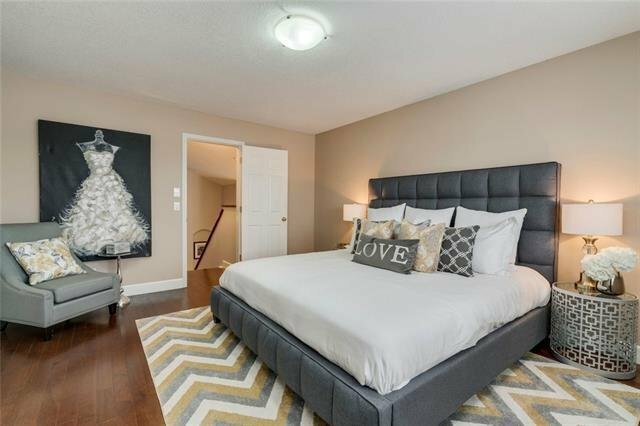 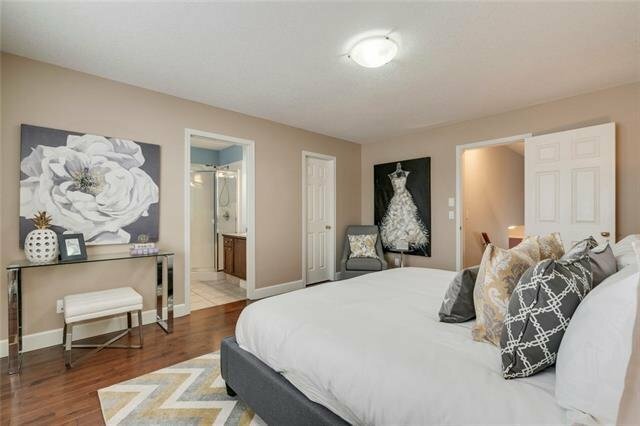 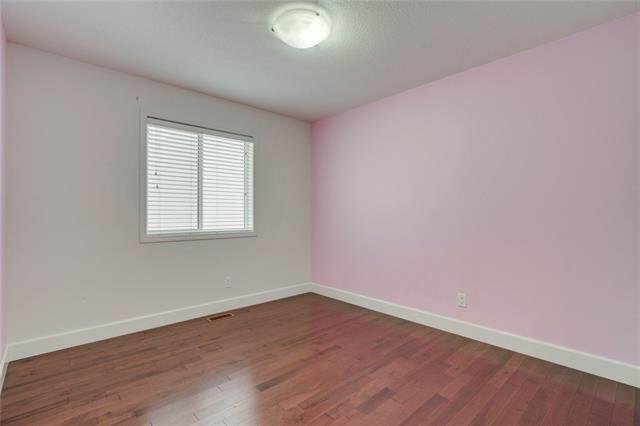 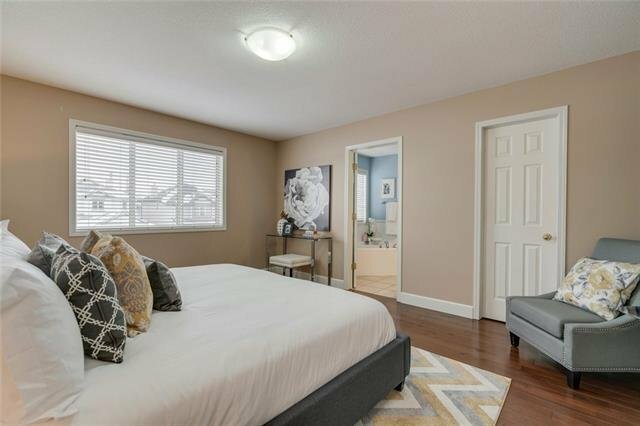 Spacious Master Bedroom is offering a large walk-in closet, an ensuite with separate shower & corner jetted tub. 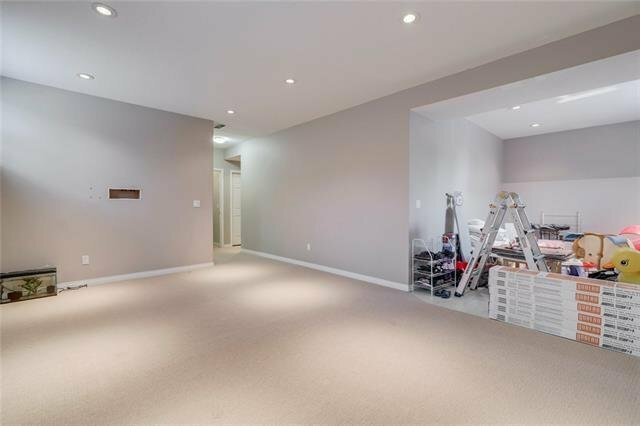 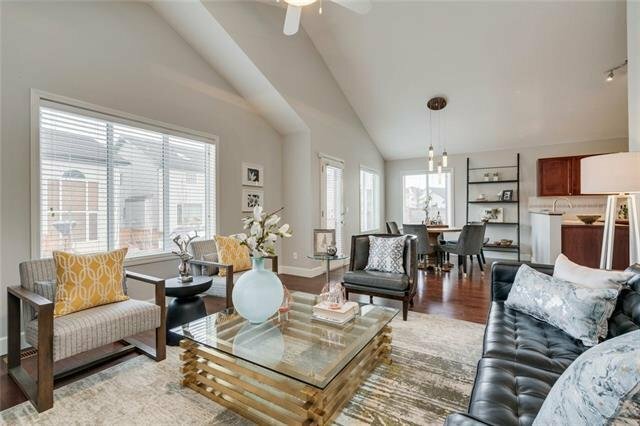 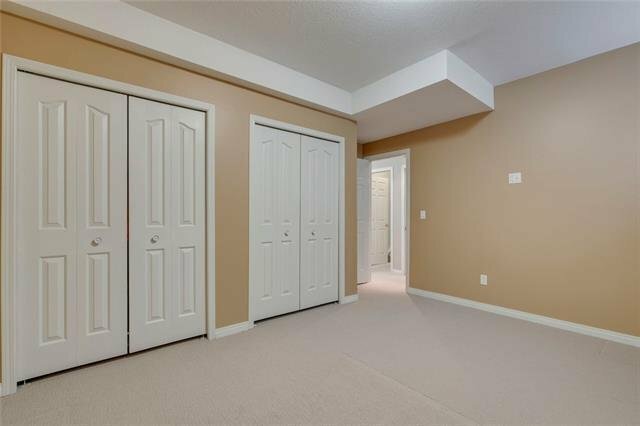 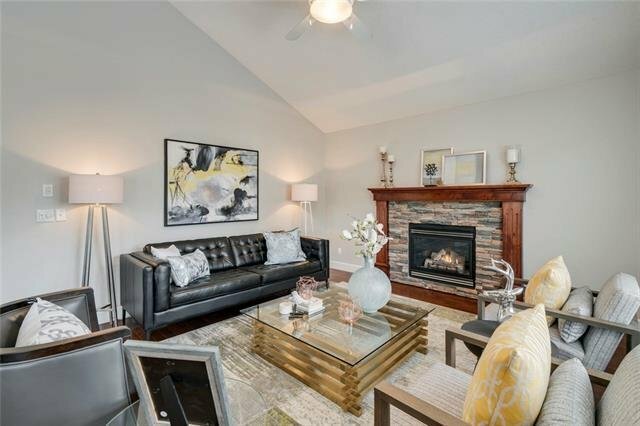 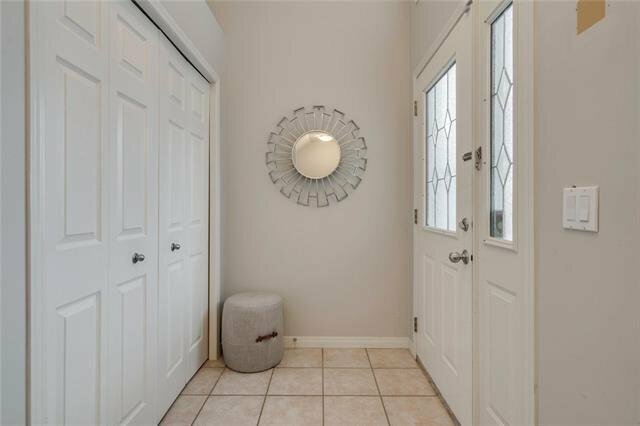 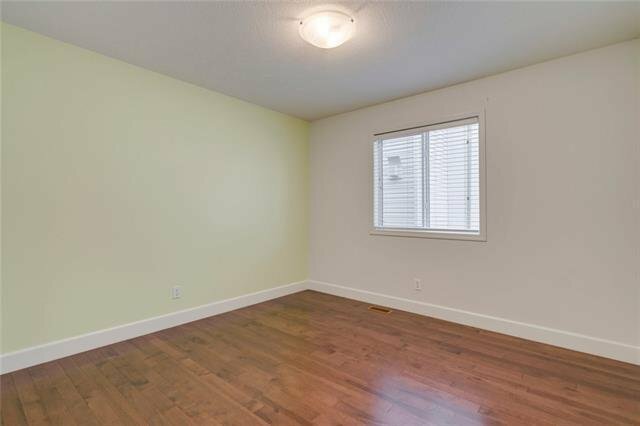 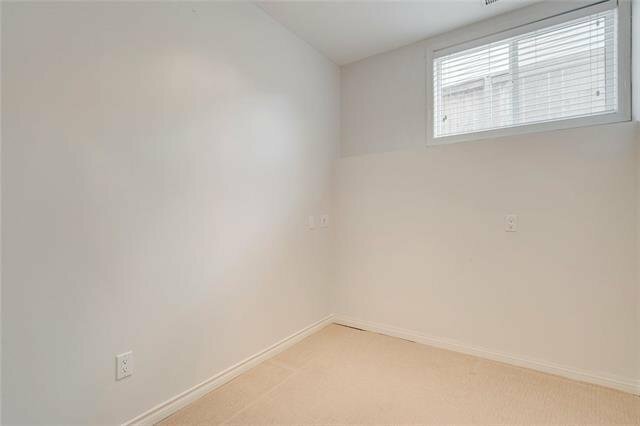 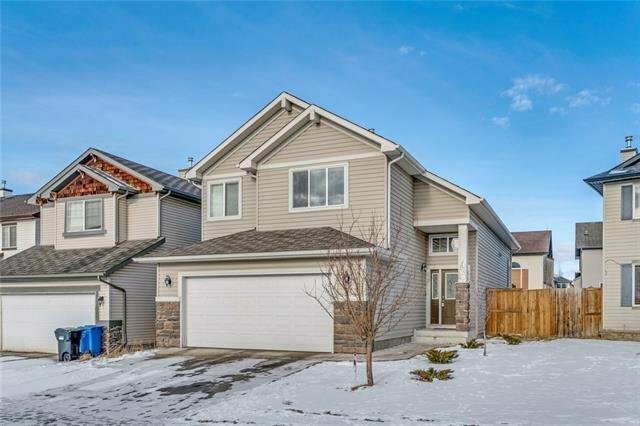 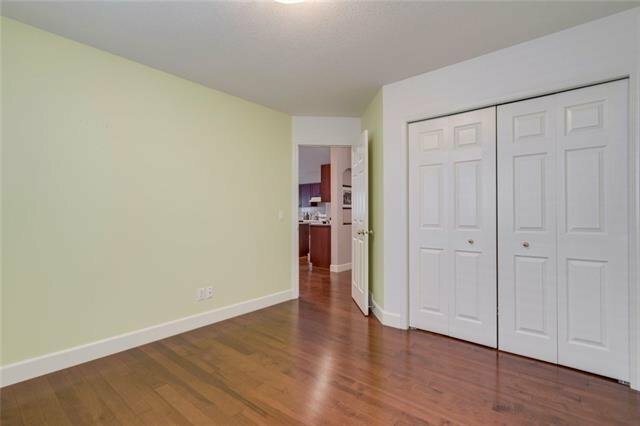 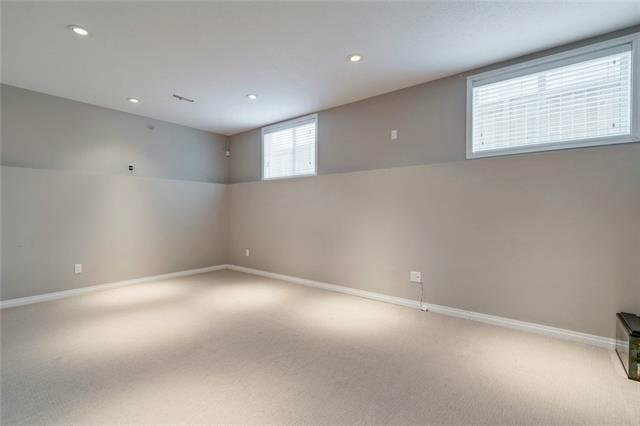 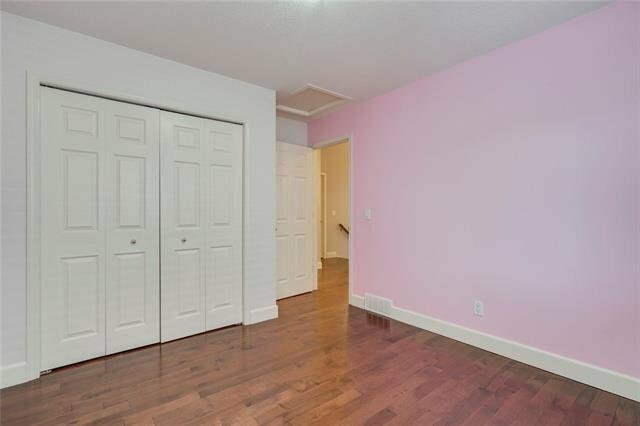 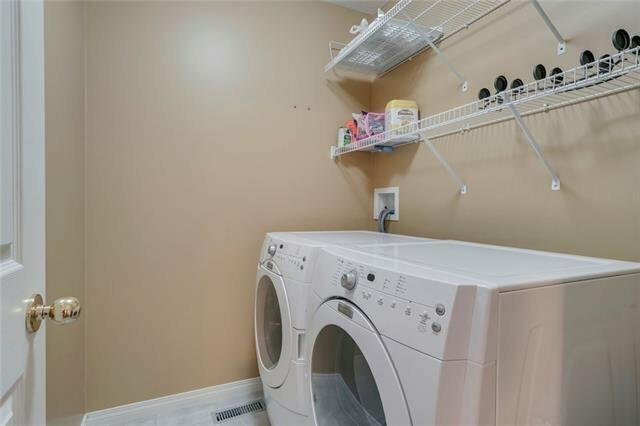 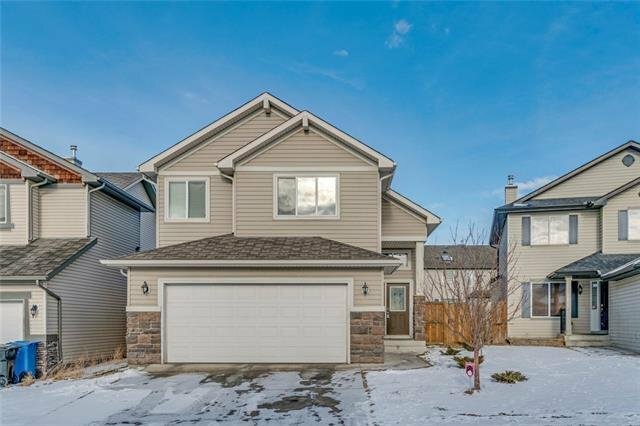 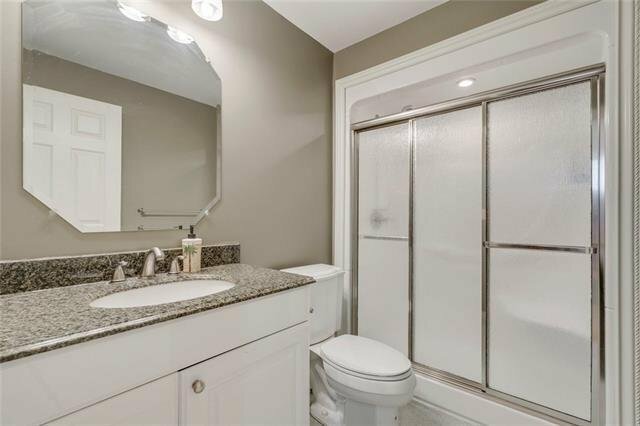 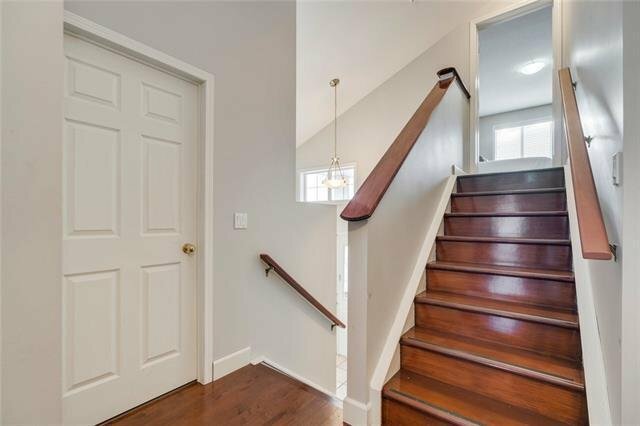 The bright finished basement features 9' ceiling, lots of large windows, the fourth bedroom, an office, a full bathroom and a large family room. 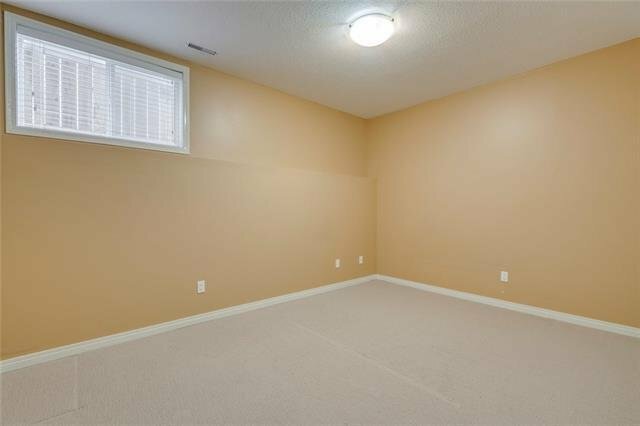 Basement is roughed in for a kitchen and is awaiting your creative touch. 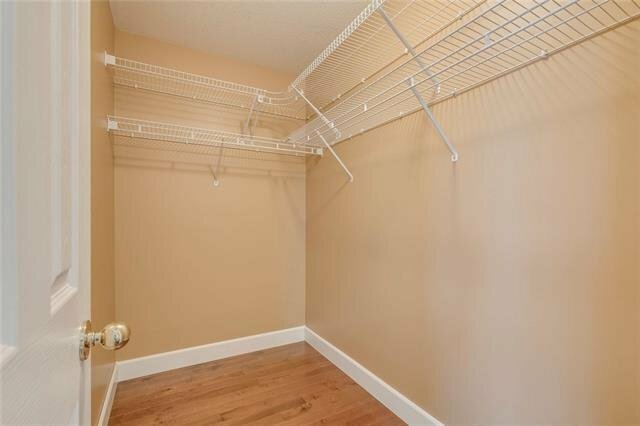 Storage is not an issue in this house. 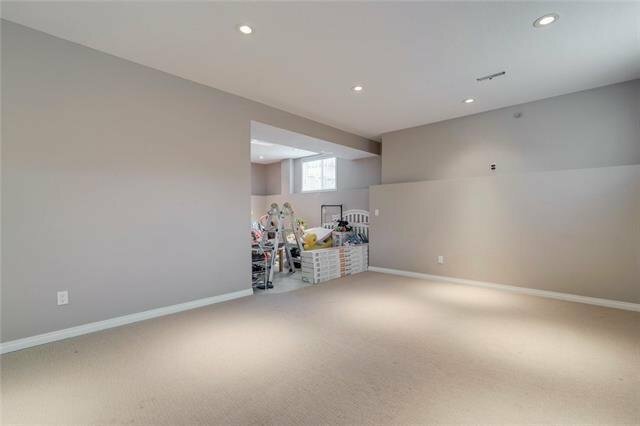 Oversize garage is fully insulated. 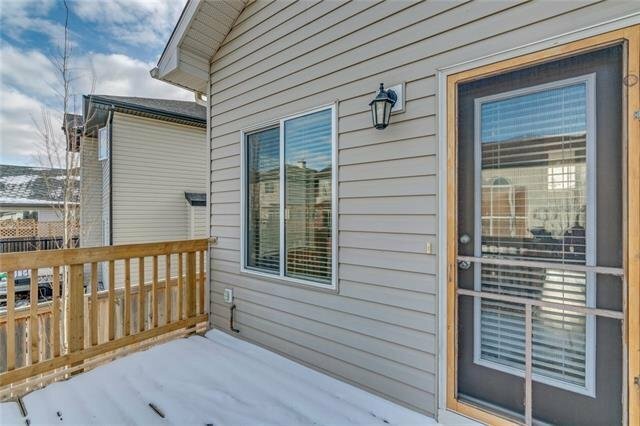 NEW WINDOWS(less than three years) AND NEW HOT WATER TANK(2017). 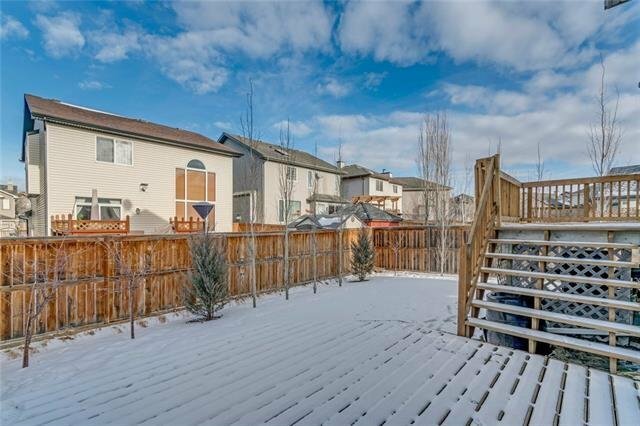 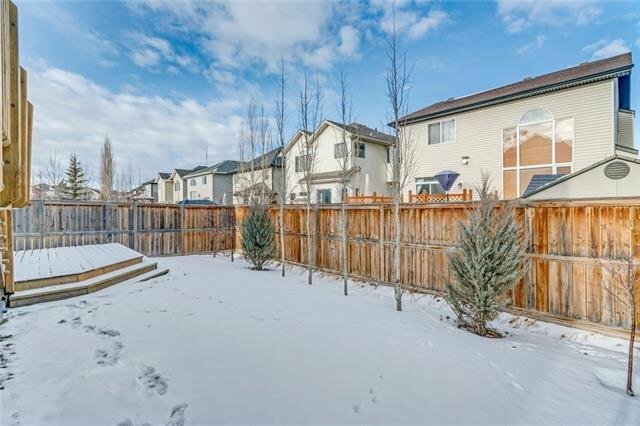 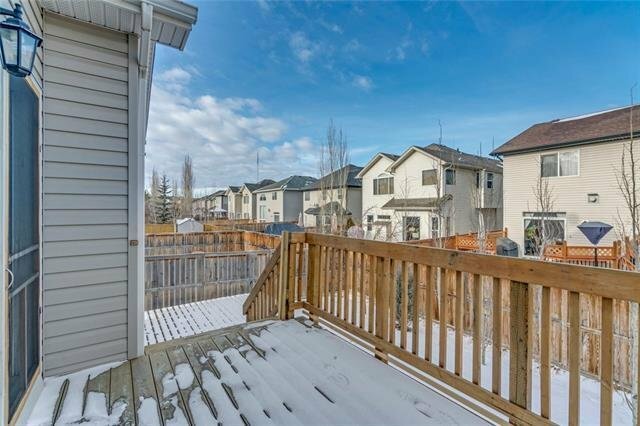 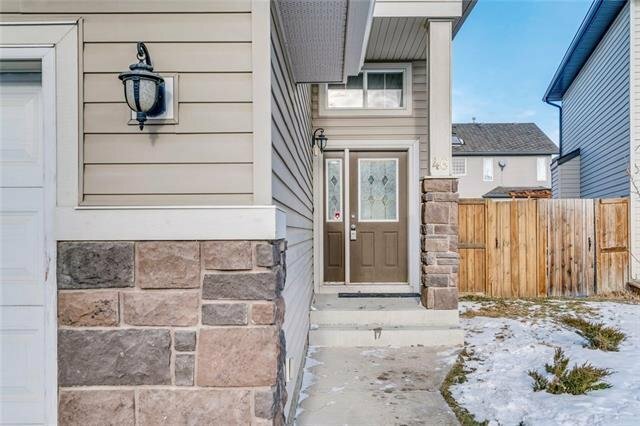 With easy access to downtown and LRT, close to shopping, parks and schools, this home is definitely a must see!